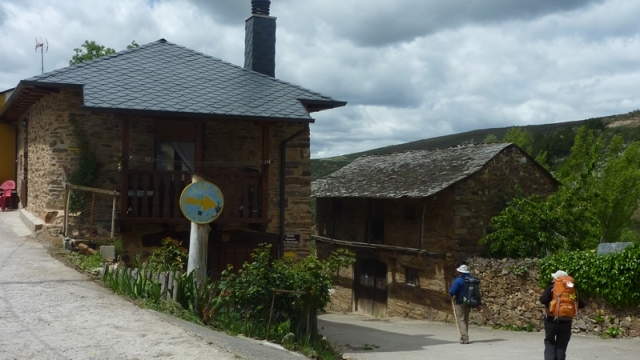 This small enclave, crossed by the Camino of Santiago, had in the middle Ages a hospital for pilgrims. It now serves as a resting place before the imminent steep descent that pilgrims will face. If you are traveling on the Camino de Santiago or are planning to do so soon, you should know that the distance separating Riego de Ambrós from Santiago de Compostela is 218 kilometers.